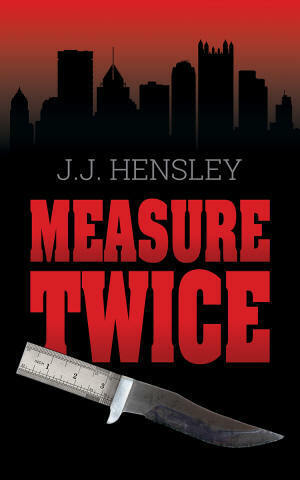 Mr. Hensley’s novel RESOLVE was a winner of a BEST OF 2013 AWARD, presented by Suspense Magazine. RESOLVE was a finalist for the 2014 International Thriller Writers award for Best First Novel. 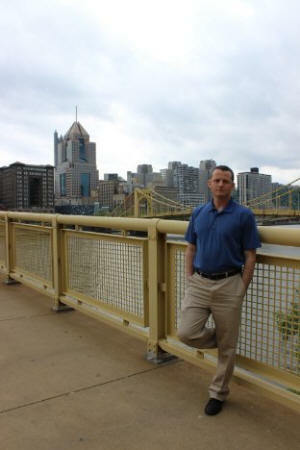 He is a member of the International Thriller Writers and Sisters in Crime. From the Author… A portion of sales for this book go toward breast cancer research through the non-profit group Par for The Cure.